Discover urban art of the University District! 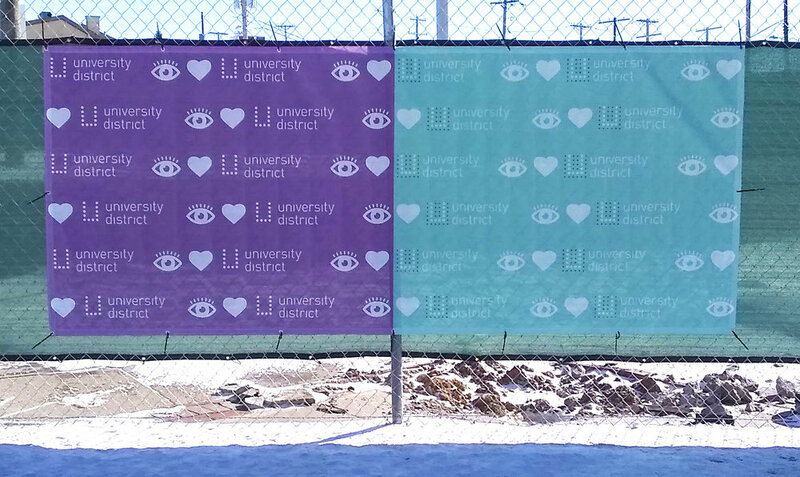 The University Community Business Association and Gateway - University District are teaming up to give away free parking when you visit. 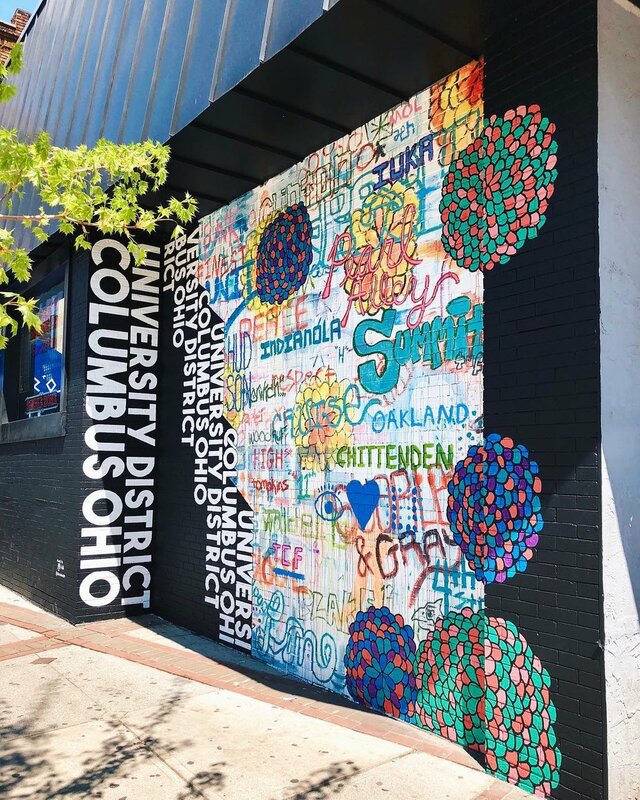 The first fifty people who take a photo with neighborhood artwork and share it on their social media will receive a free $100 City of Columbus parking card. These are good at any meter city-wide! Be sure to give a shout-out to the artist in your post!